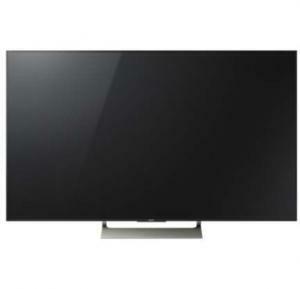 This TV encourages the beauty of your living room with its design, sleek and slim body. This TV is superior in quality and visually stunning. 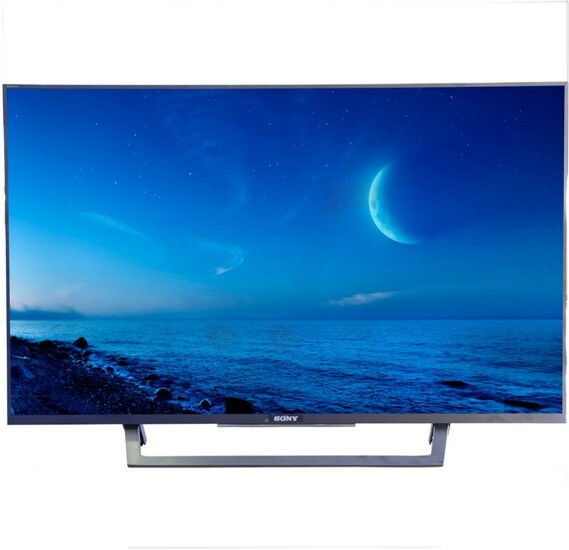 It has a large display size to provide comfortable view from different angles and comes with HDMI ports and allows you connect your USB to view multimedia files on the television. You will experience more entertainment. Revolutionary television that adds reality to your imagination and provides you a whole new level of entertainment. Its slim design with an attractive panel scores high on looks and adds to the decor of your interior as well. 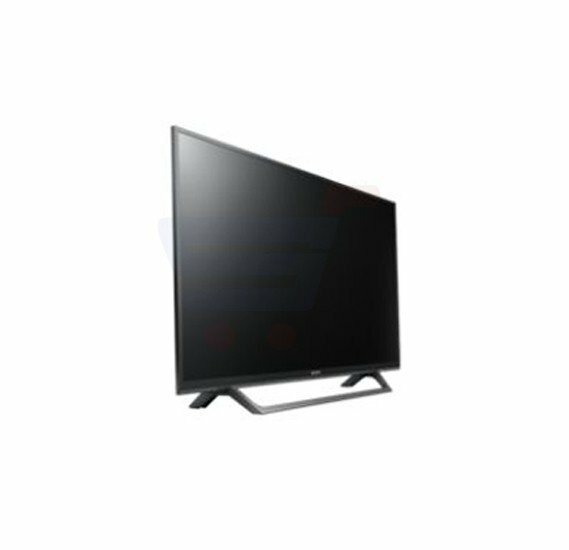 You will experience more entertainment as it does not restrict you to just programs on television or movies as this TV has a good refresh rate to combat distortion of fast moving images. So embrace yourself with a design that is so sleek and attractive. Provides excellent black levels, high brightness, and rich colors. It provides you with high definition videos and crystal clear pictures, besides being high on sound quality. Contrast and Brightness advanced technology to deliver rich videos. Get exposed to mighty quality pictures on the display of this Television in astonishing experience. This TV has a trim and solid design with vibrant colours for better images that will complement the decor of any modern home. It provides you with high definition videos and crystal clear pictures. besides, being high on sound quality. Apart from all the attractive and unique features and classic design, this television has many connectivity options to offer. 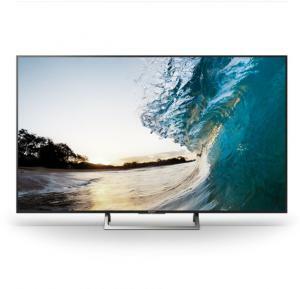 There are various connectivity features available for this TV such as HDMI ports and USB to view multimedia files on the television.